General Motors Company reported 26,847 new vehicle deliveries for October 2017 in the Canadian market, a 26.5 percent increase compared to October 2016. 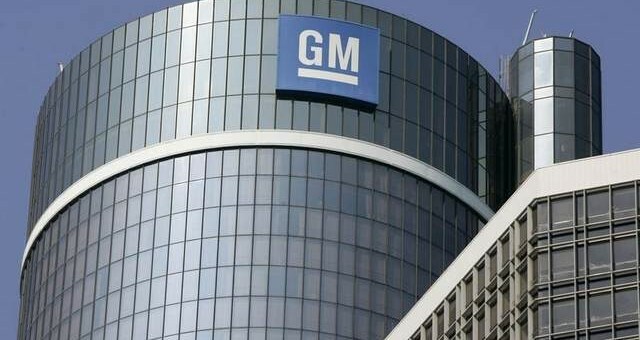 Sales increased at Chevrolet, Cadillac and GMC and Buick. The results enabled GM to be the best-selling automaker in terms of cumulative and retail sales volume during the month in Canada.